A 4k fulldome movie exploring an indigenous story of the night sky around the Gascoyne region of Western Australia. This story – concerning ‘Jangurna’ (The Emu) has been told by community elder Stella Tittums to the historian Mary Ann Jebb – the recording provides the narrative soundtrack. 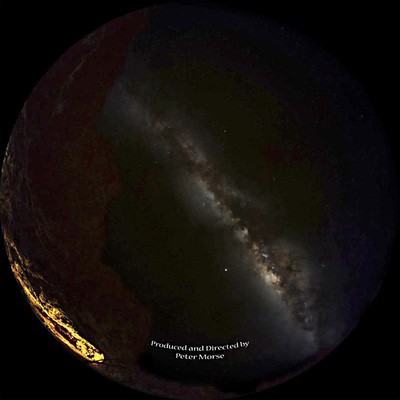 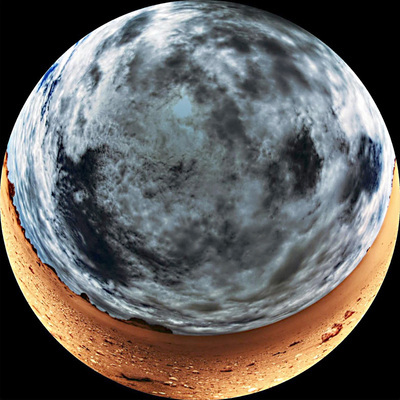 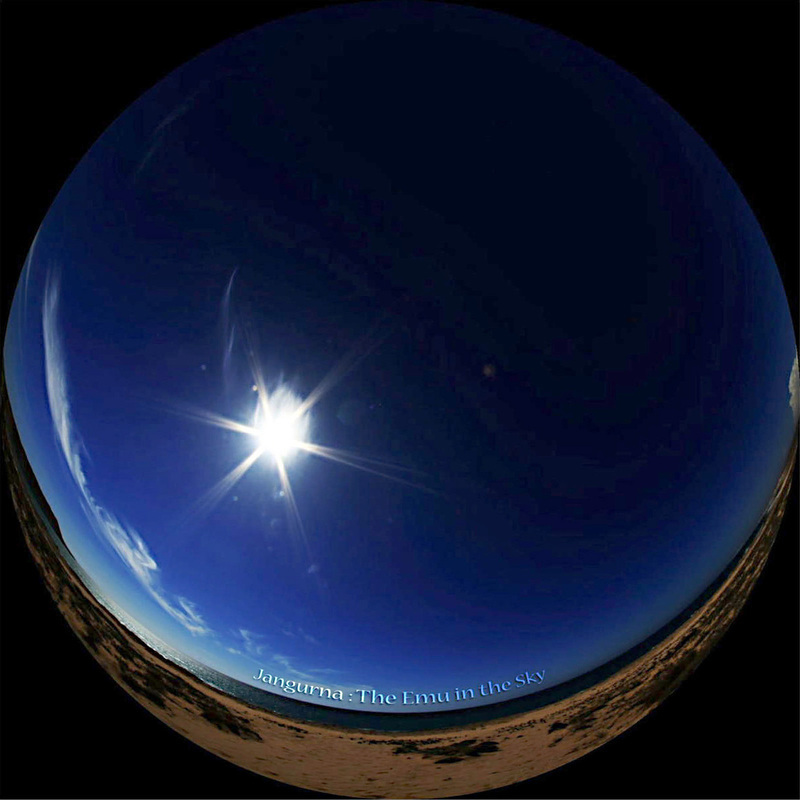 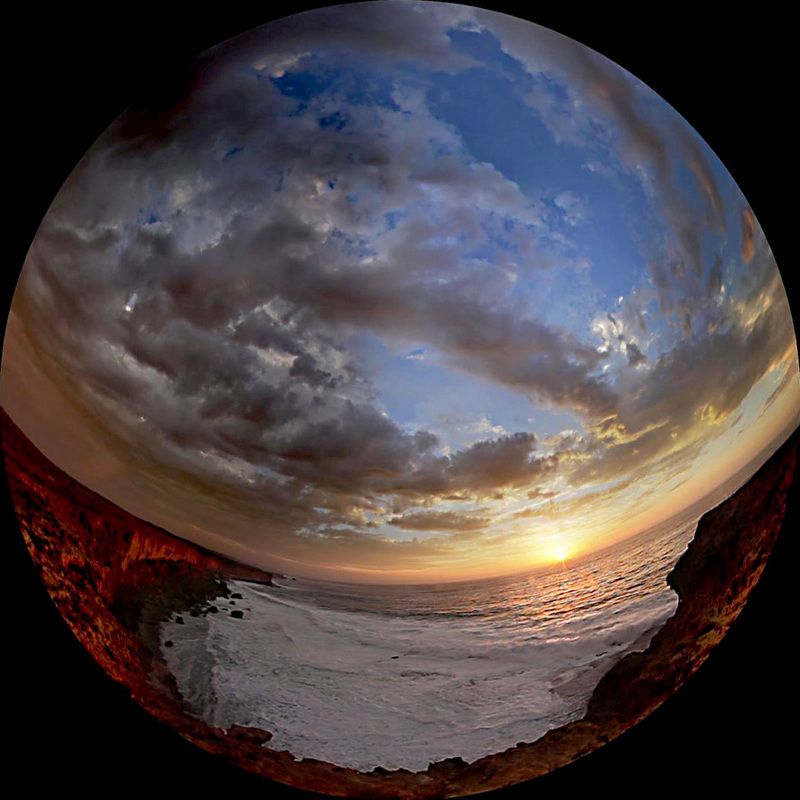 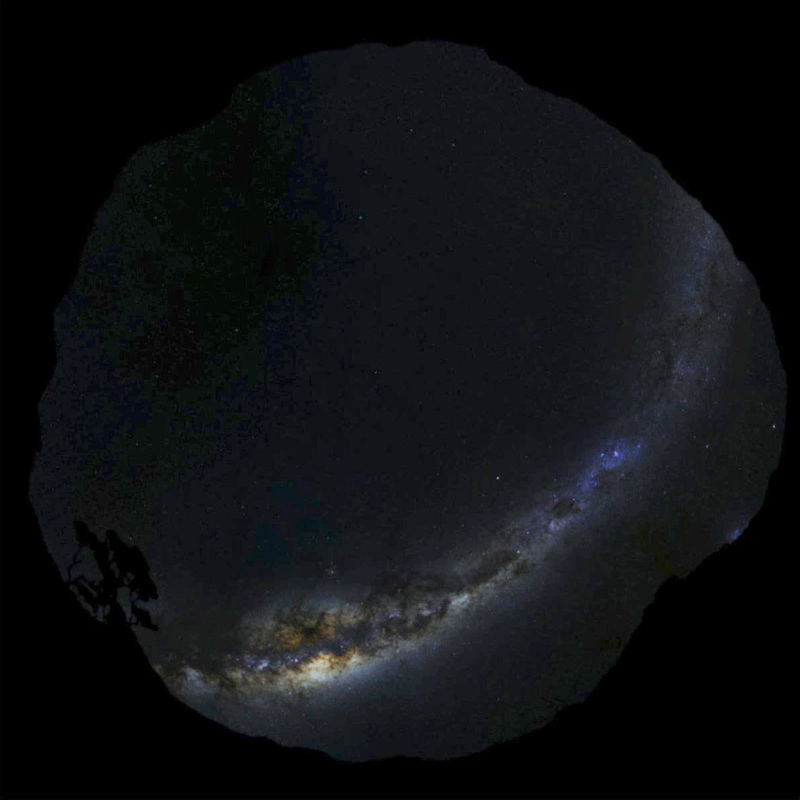 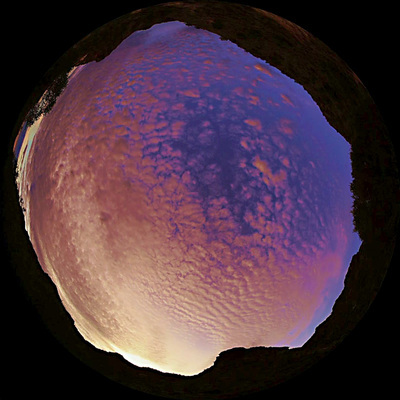 The story is illustrated by an initial astronomical simulation and then segues into an extraordinary series of HDR fulldome and astrophotographic scenes shot around the Gascoyne Region of Western Australia, using natural sound environments, recorded in situ. 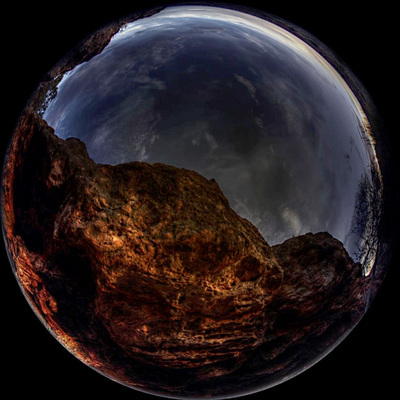 This is an immersive, meditative movie that attempts to impart the sense of the natural environment, encouraging the viewer to discover Jangurna, as she rises in the night sky. 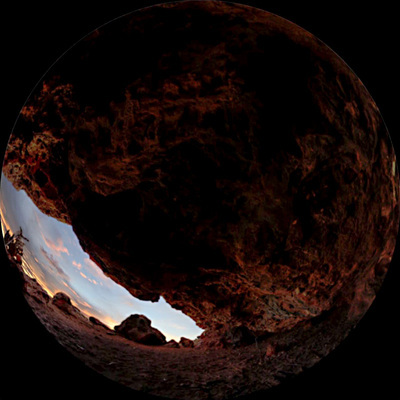 A commissioned 6-minute version of the movie runs on permanent exhibition at Gwoonwardu Mia, the Gascoyne Aboriginal Heritage and Cultural Centre, Western Australia, in a custom 4m dome environment. 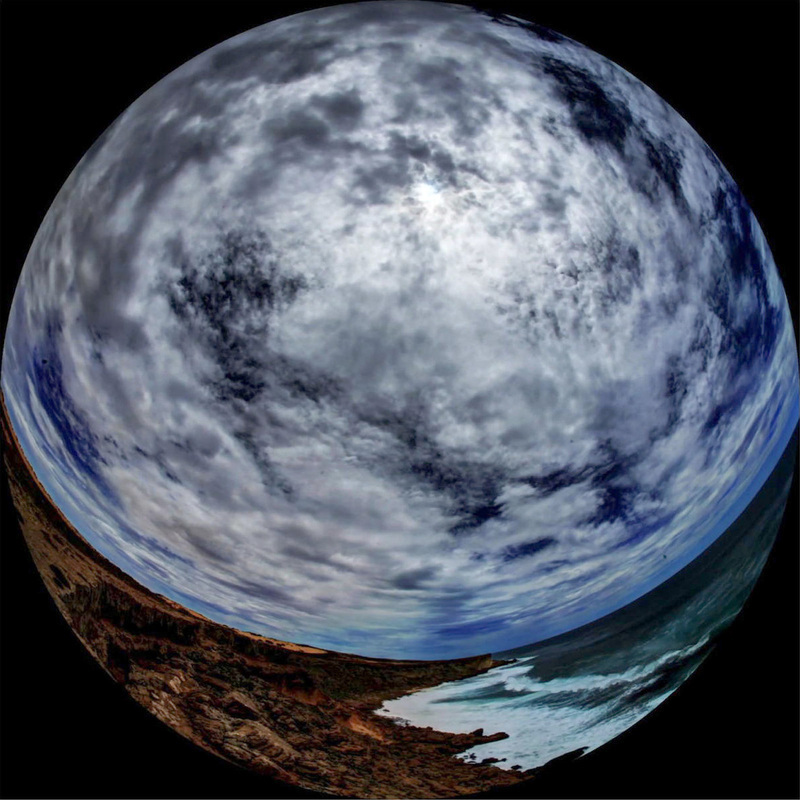 Mary-Ann Jebb, Kate Morse, Sally Hildred, Paul Bourke & Gwoonwardu Mia.